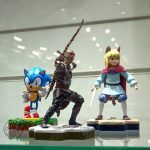 The Totaku figure range came seemingly out of nowhere, what started with characters associated with Playstation games has slowly grown to include more third party franchises with other exclusive characters for specific systems promised in the future. 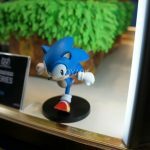 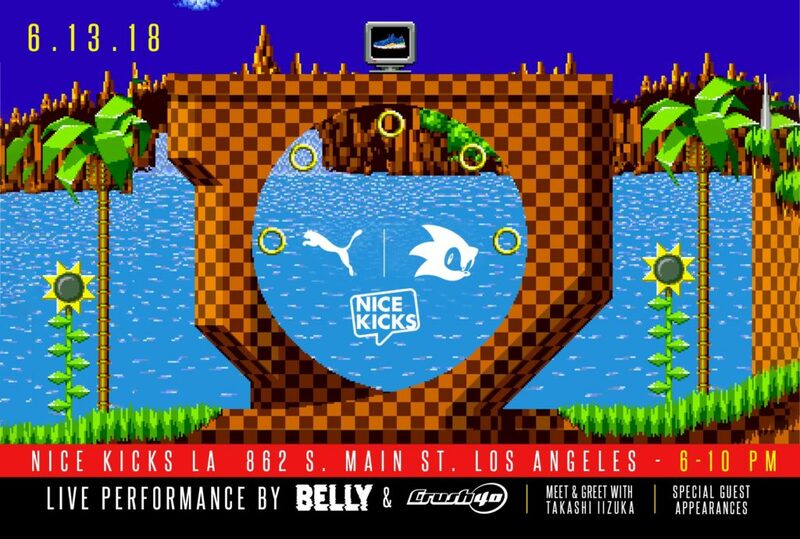 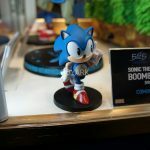 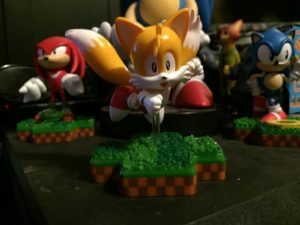 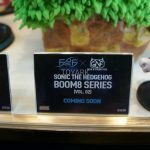 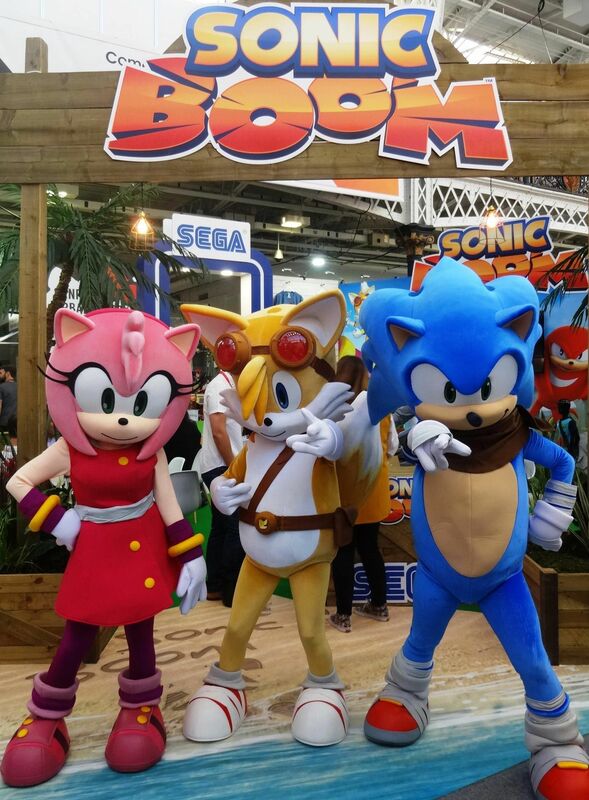 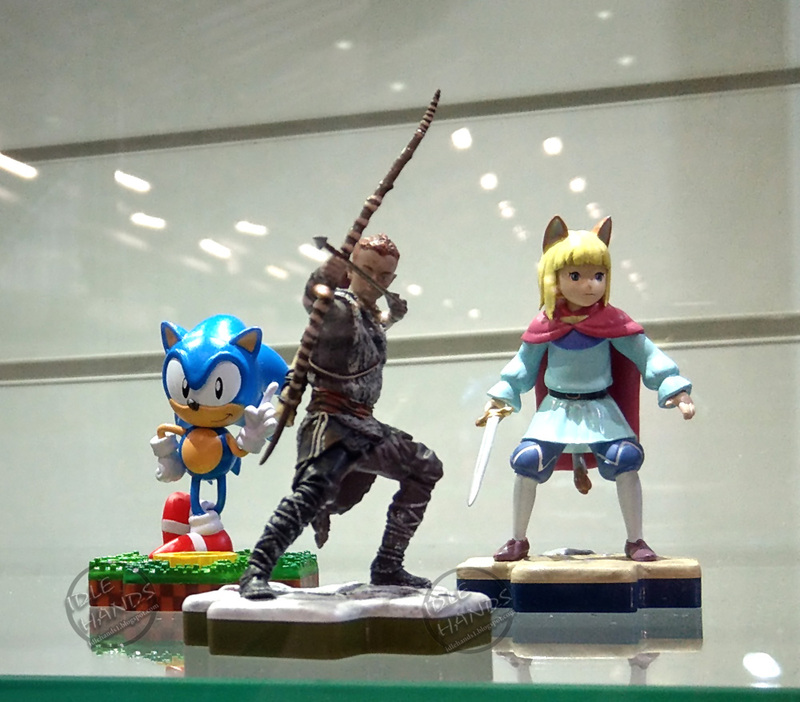 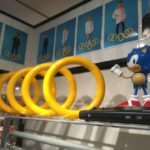 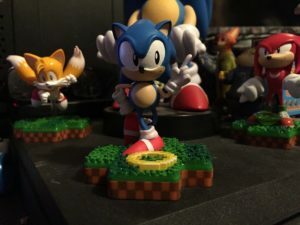 Shortly after their reveal, Think Geek began teasing that a Sonic figure would be joining the line, before it was eventually revealed at Toy Fair 2018 and had an estimated release date of around the middle of the year. 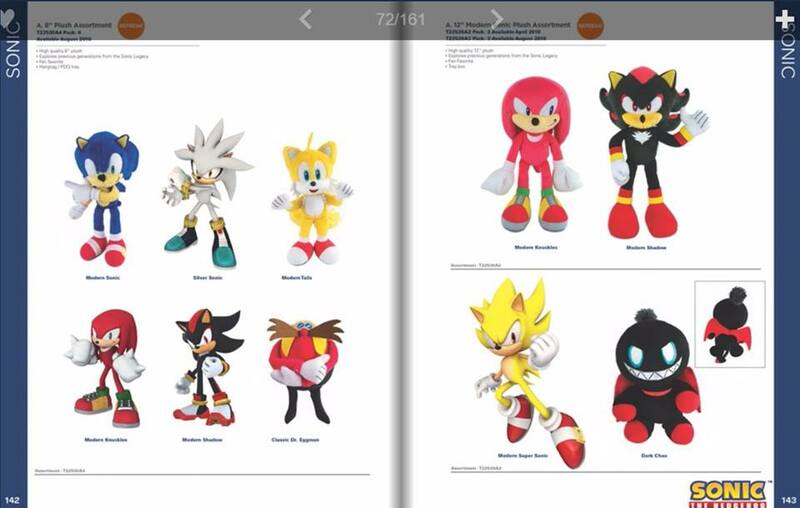 But for fans who pre-ordered the figure, there has been a long wait and silence with regards to its release. 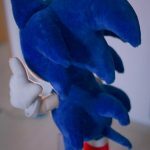 The figure has undergone numerous delays and silence with regards to its status. 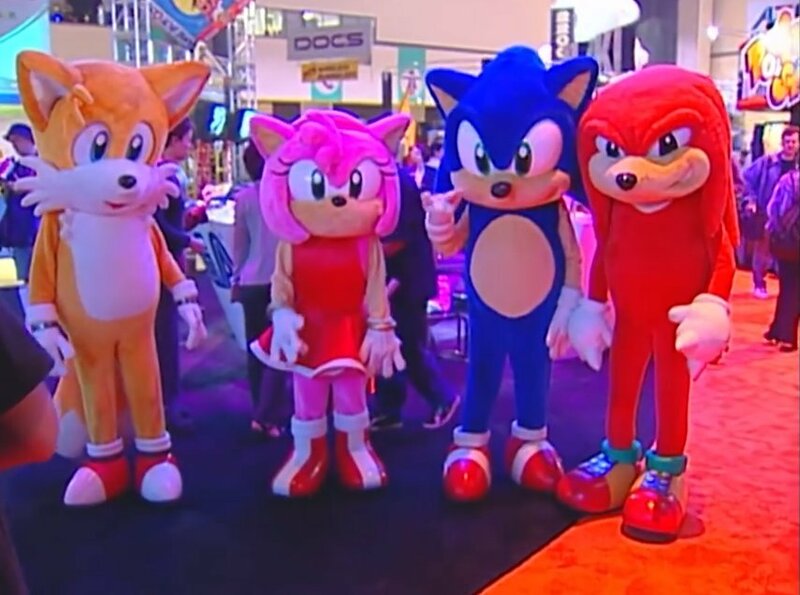 But it now looks like things are happening. 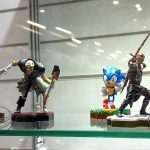 Twitter user Juvi Luna noticed that the official Totaku website has now updated to say that the figure will now release in September and on closer inspection it also appears to have been re-designed slightly. 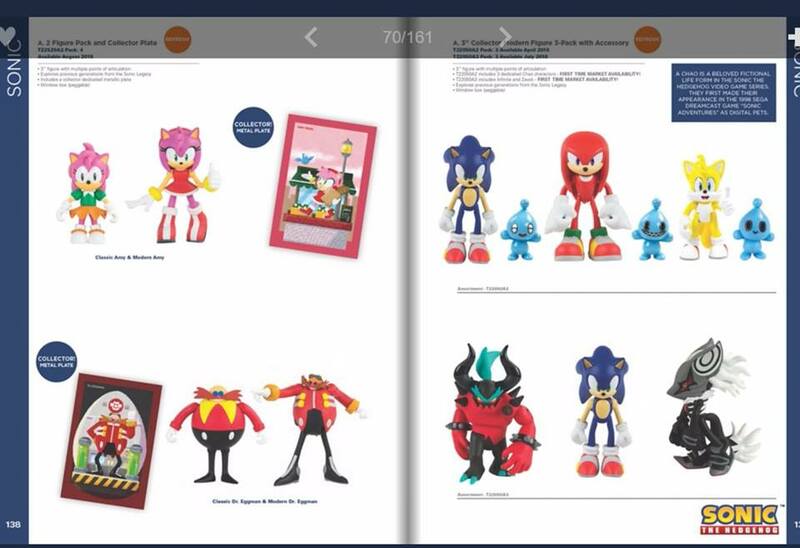 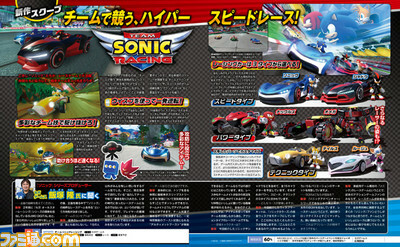 Compare to the images shown at Toy Fair, there the figure does indeed seem a little different. 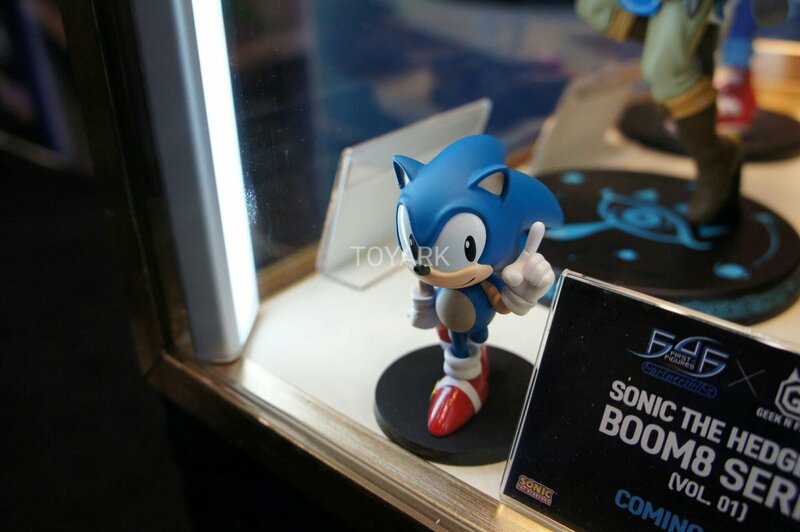 The paint job overall does indeed seem a bit brighter in tone and the base has also had a change in colour tone. 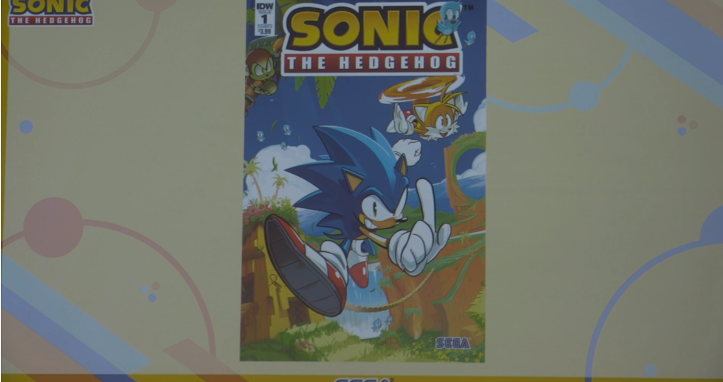 Fingers crossed for September 2018. 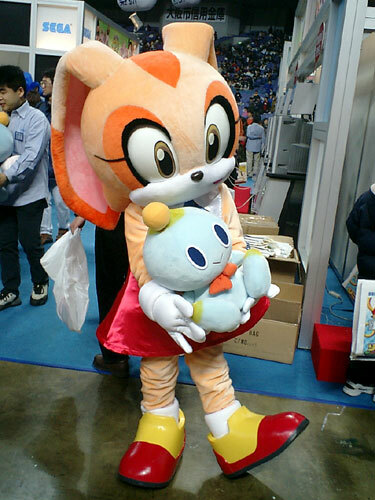 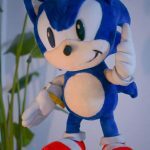 Is This The Very First Sonic Plush Ever Made? 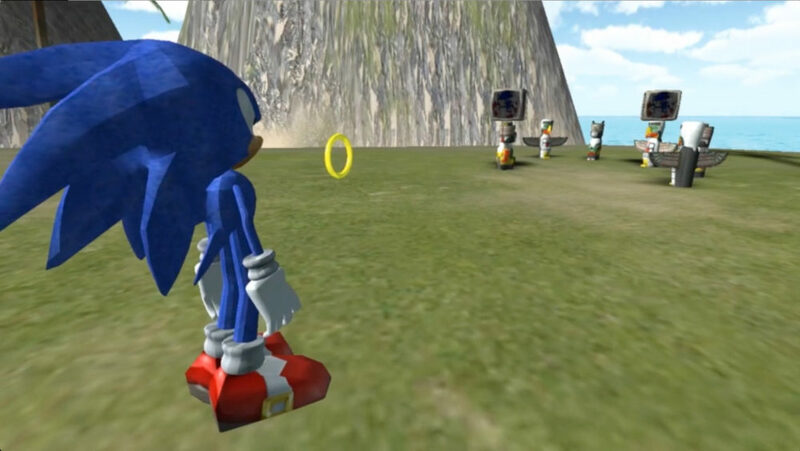 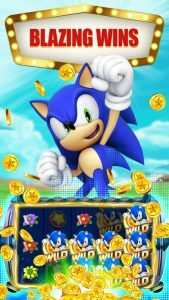 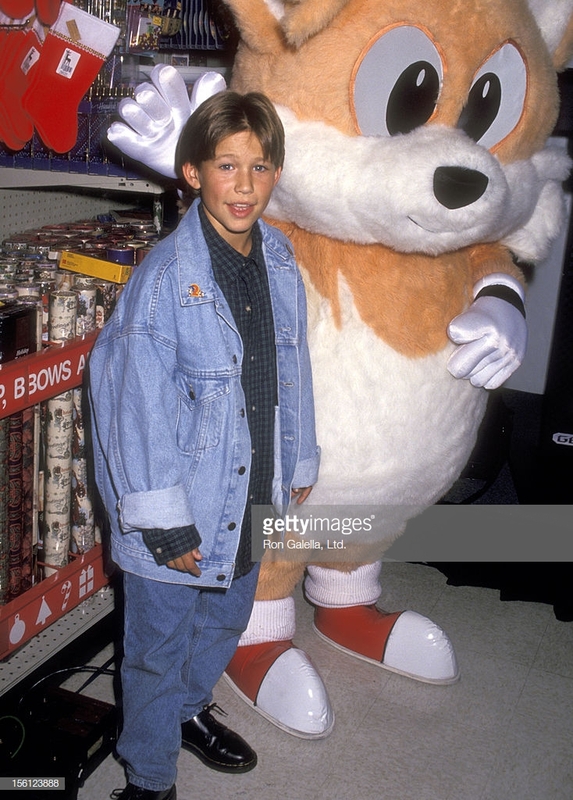 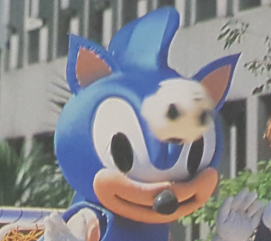 Before Sonic was a franchise, before he was a household name, before he even had a single game, he was just an idea and a pitch. 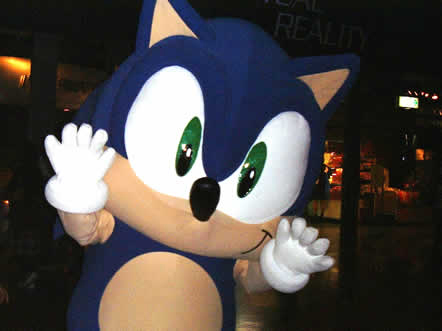 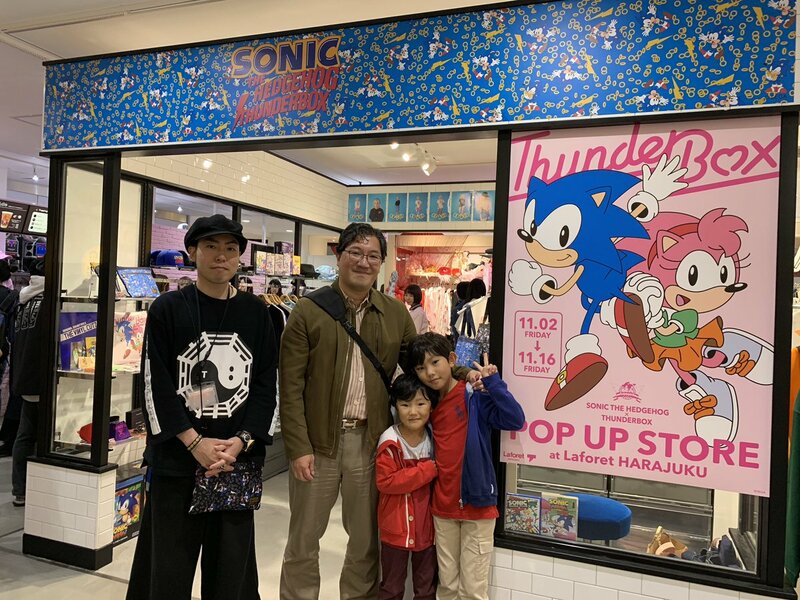 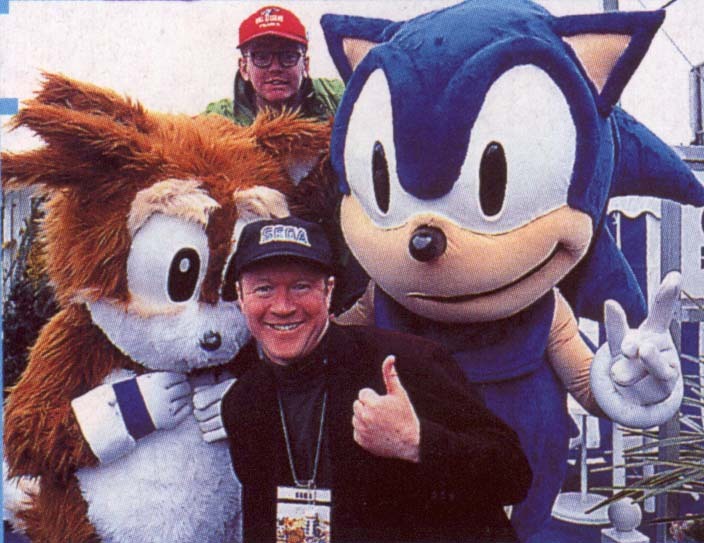 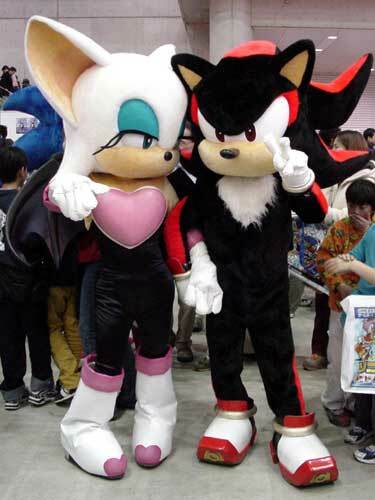 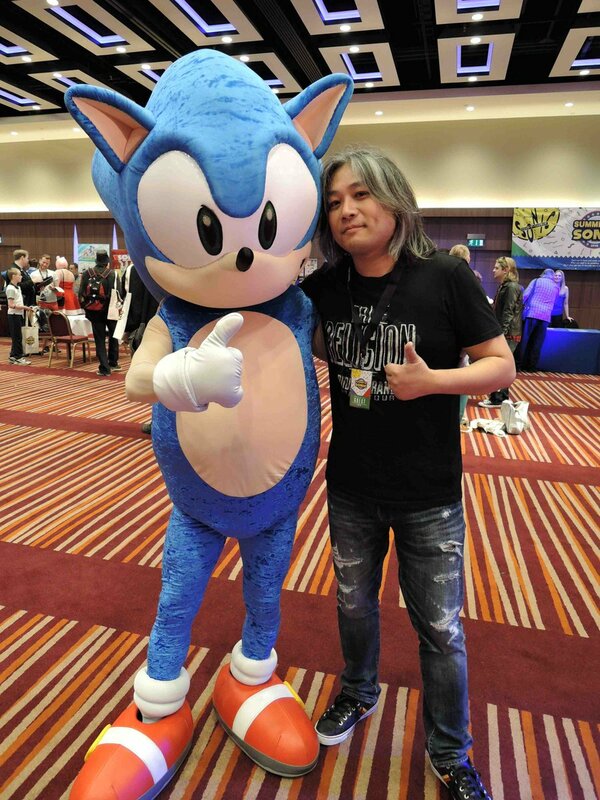 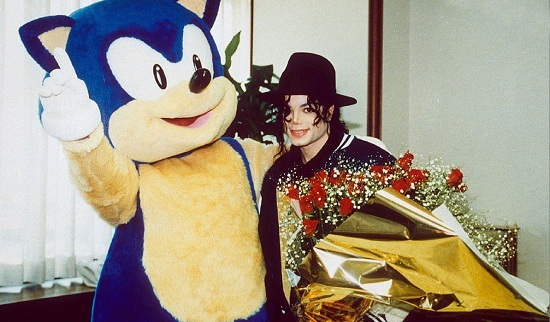 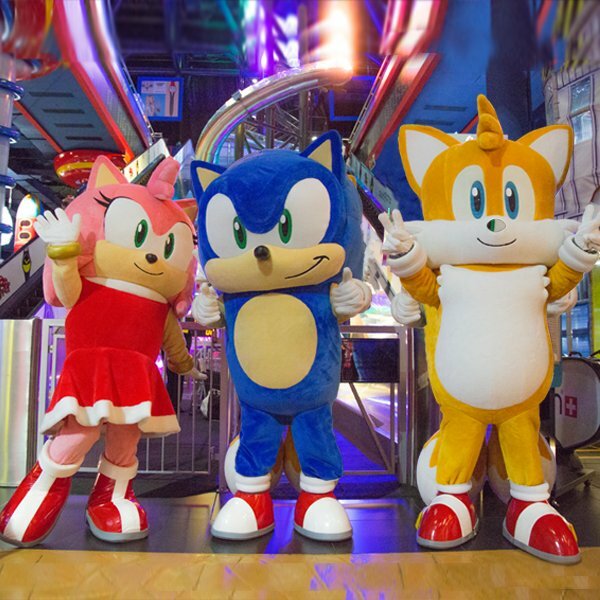 It’s quite common knowledge that Yuji Naka and Naoto Oshima along with a few others had to pitch the idea of Sonic to Sega higher ups in order to get the green light for development. 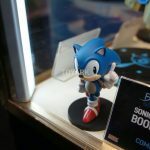 Part of this pitch included ‘a small Sonic plush toy’, this has been a matter of record in a number of different interviews and articles, such as the History of Sonic book which came out a few years ago. 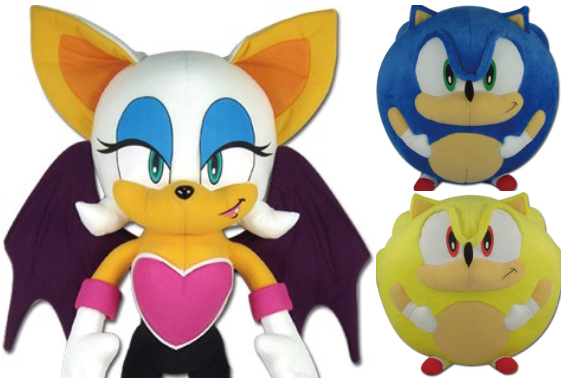 Yet, to this day, nobody has ever seen this plush… well… that might have changed. 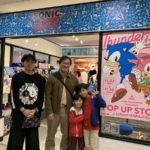 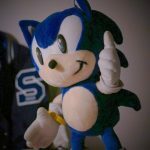 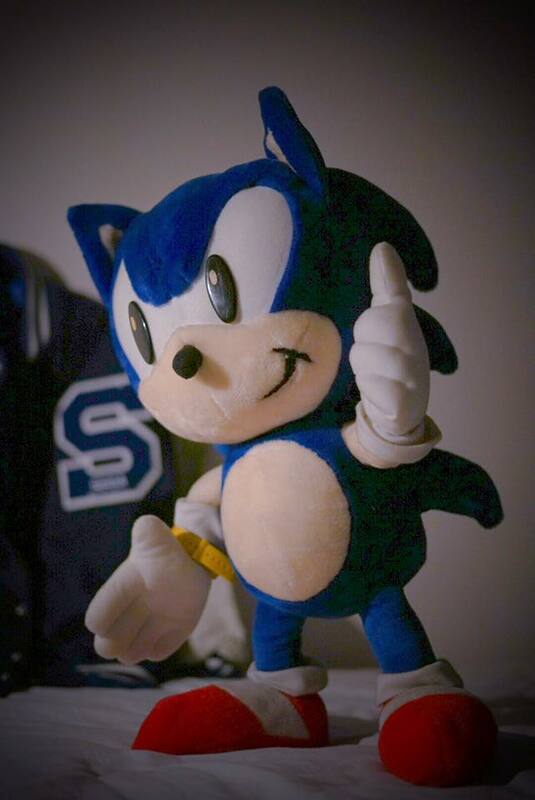 Naoto Ohshima, the man who designed Sonic has lately been posting a lot of very interesting pieces of artwork and design on his Facebook page, including a rather curious plush. 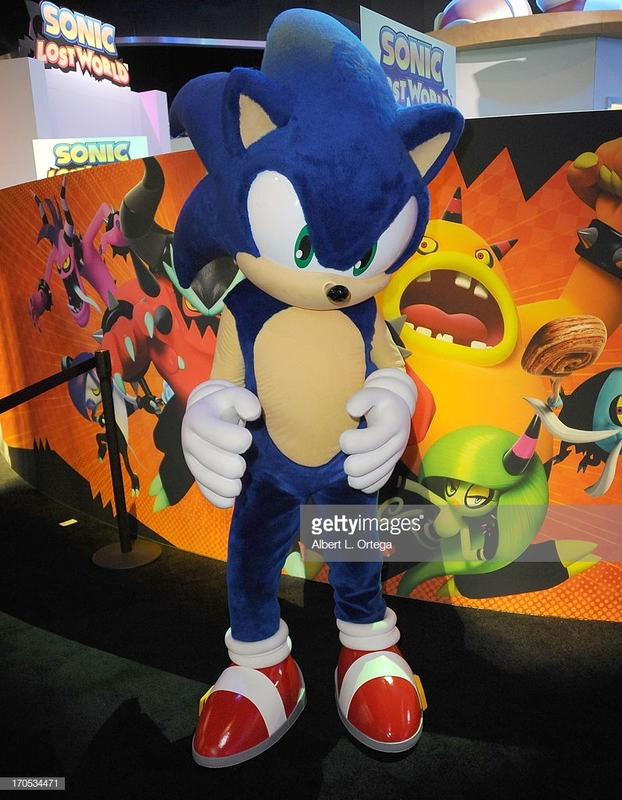 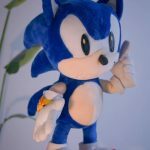 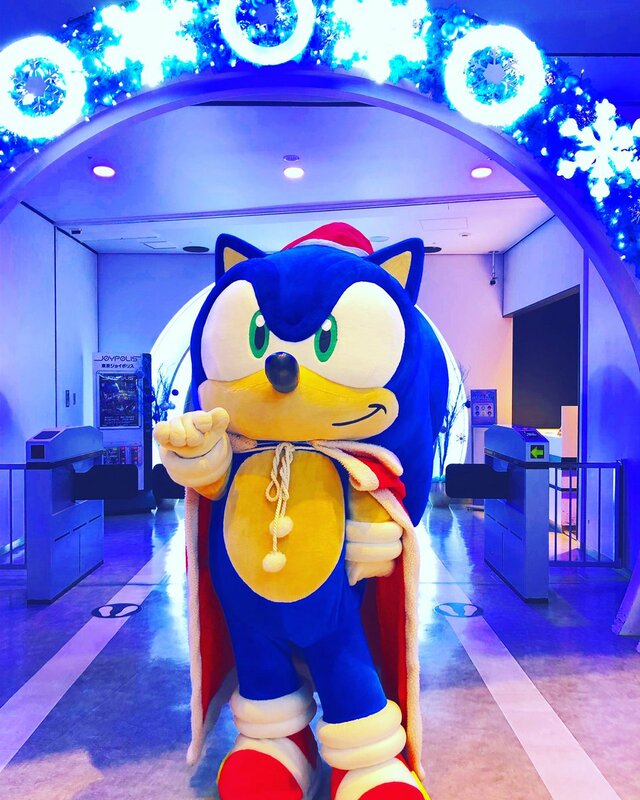 Whilst he’s not confirmed it is the original plush from the pitch, there’s a number of clues to suggest it might be, first of all, there are no tags of any kind, it’s a homemade item, secondly, it stands upright on it’s own accord, there are only a handful of Sonic plushies out there which do this and none of them look anything like this. 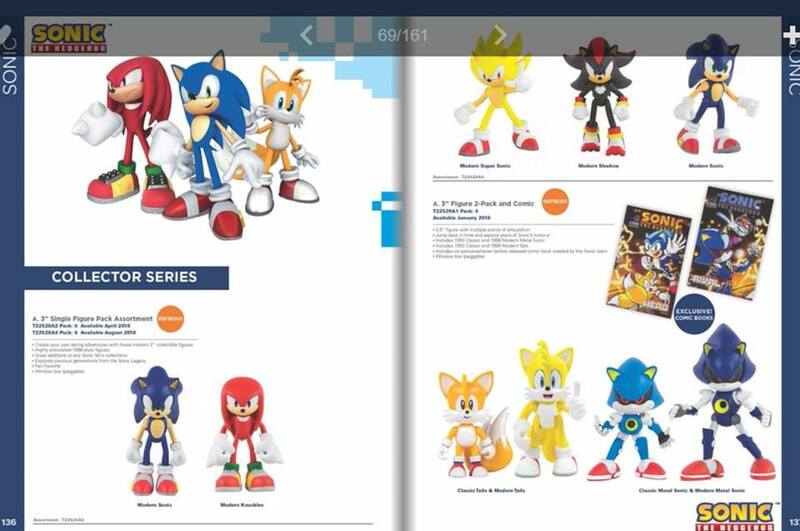 Another big clue is that it is VERY high quality, this was not made for mass market, it was either made to order or was an extremely limited run. 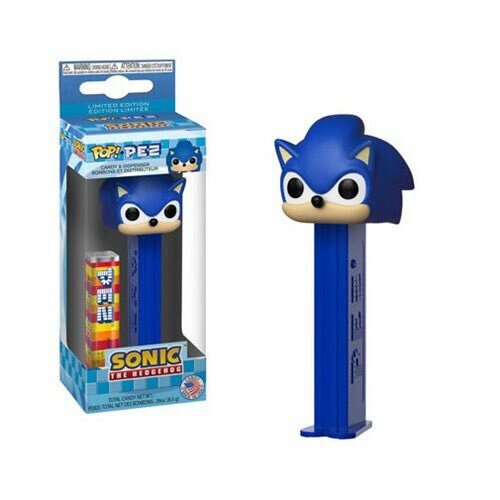 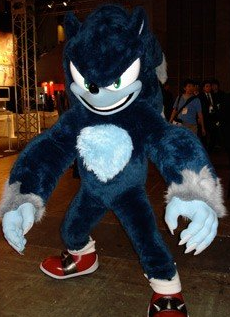 Speaking to a few Sonic Merch collectors, none of them have been able to identify it which would either put this as a custom job… or… the legendary plush. 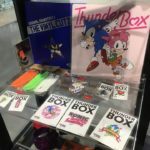 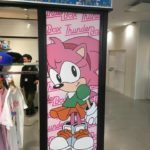 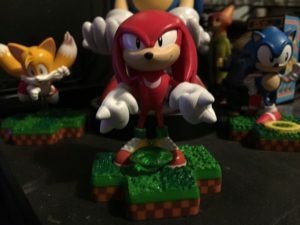 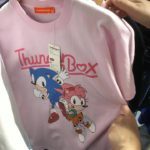 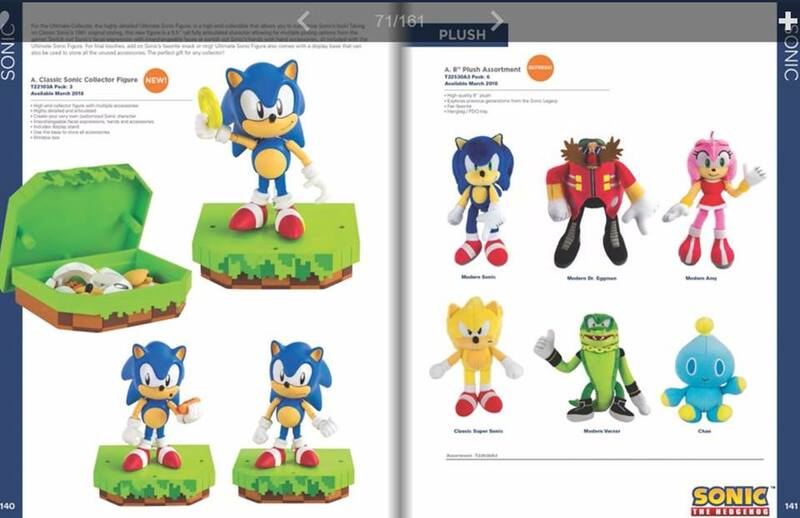 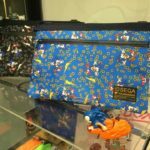 If it is the plush from the pitch, it would make this product 001, the very first piece of Sonic merch ever to have existed and a one of a kind. 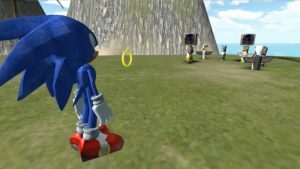 The watch on his wrist is a different product which was released a few years after Sonic 1. 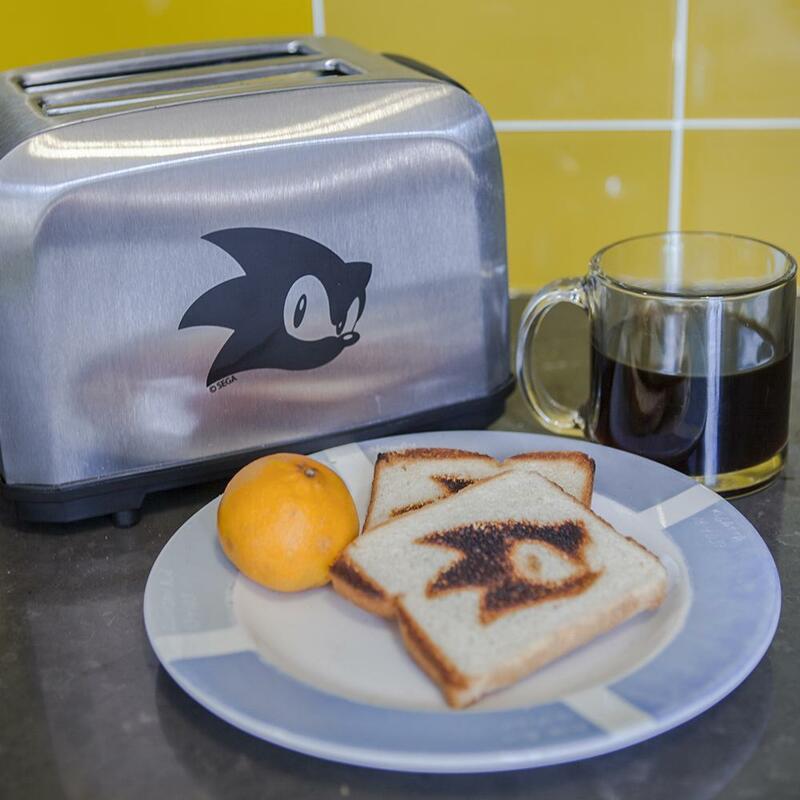 If we get anymore details as to the origins of this mystery product, we’ll let you know.